A NEW PERSPECTIVE OF YOURSELF. We’ve used Insights Discovery and its tools (Personal Profile and Navigator) for more than 10 years, since when the system was introduced in Italy. In these years we’ve created more than 22.000 personal profiles in many different training and development programs for a wide range of Italian companies. An outstanding number in our national scene of HR consulting. INSIGHTS DISCOVERY provides a key to understand behavioral styles in the work environment, as well as decision making styles and types of interaction. Its tools aid self-awareness and facilitate improvement and development in teams and organizations. Thanks to INSIGHTS DISCOVERYwe can get to understand the impact of personal characteristics on behaviors, relationships and performances. Its tools help people change and support them in finding the courage to exit their comfort zones. 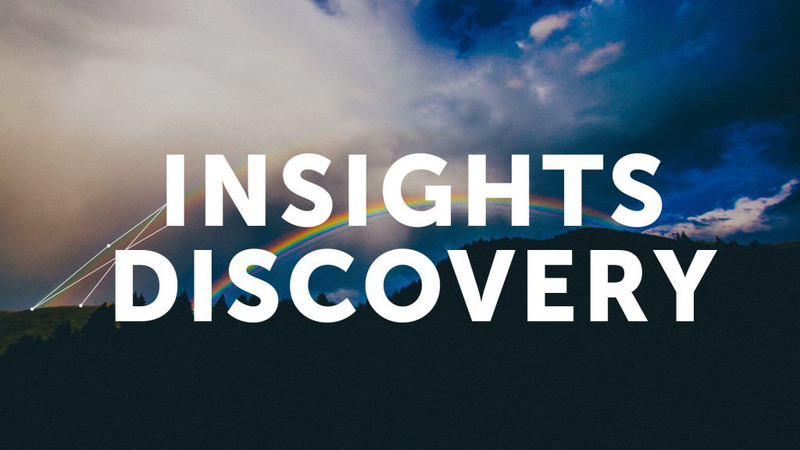 INSIGHTS DISCOVERY is a series of online surveys that can be rapidly filled online. The results are easy to read and have a remarkable cognitive and emotive impact. They allow people work on their self-vision and on their development, overcoming fears and resistances.